Garmin has just announced the Fenix Chronos, an amazingly elegant smartwatch with all the features of their standard GPS exercise watches – the Vivoactve, for example – with a case and aesthetic that would be at home in a fine watch shop. That’s right: this is the first fancy smartwatch that you could wear in the boardroom, bedroom, and gym. 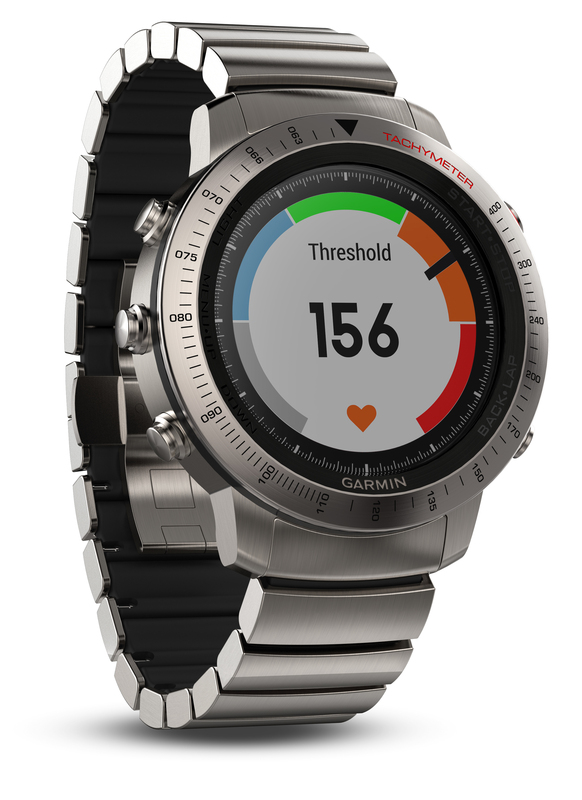 Oh, and it costs $1,499.99 for the beautiful titanium model – considerably more than your average smartwatch – but, I would argue, Garmin has put a lot of thought into this piece. This, along with heart rate and VO2 readings, make it a worthy replacement for your boring health watch. I’m actually excited for the company for the first time in a long time and I can’t wait to wear this on my next James Bondian SCUBA dinner party triathlon.